The world television premiere of Malayalam cinema’s biggest ever blockbuster Pulimurugan was telecasted on April 14, Vishu day. Asianet, who won the satellite rights of Pulimurugan for a record price, telecasted the movie on the the auspicious Vishu day at evening 7 PM. According to official reports, Pulimurugan has broken all pre-existing records in Malayalam television arena. The movie has clocked a BARC (Broadcast Audience Research Council) rating of 29 apart from having an 85% viewership in the GEC (general entertainment channels) ratings. Pulimurugan, directed by Vysakh was released on October 7 last year. The movie had an extraordinary opening and soon went on a record breaking spree. 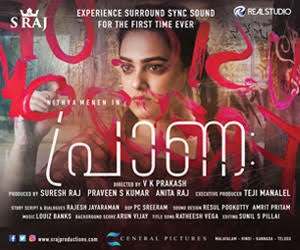 It lived up to the humongous expectations and shattered every single box office record in Mollywood. Pulimurugan also became the first Malayalam movie to cross the 100 crore mark and registered a worldwide business of over the 150 crores. Audience, irrespective of the age groups, thronged to the theatres to watch Complete Actor Mohanlal in all his glory on big screen. Families and kids visited theatres multiple times to watch Pulimurugan. The same kind of response is also seen for the premiere telecast also. 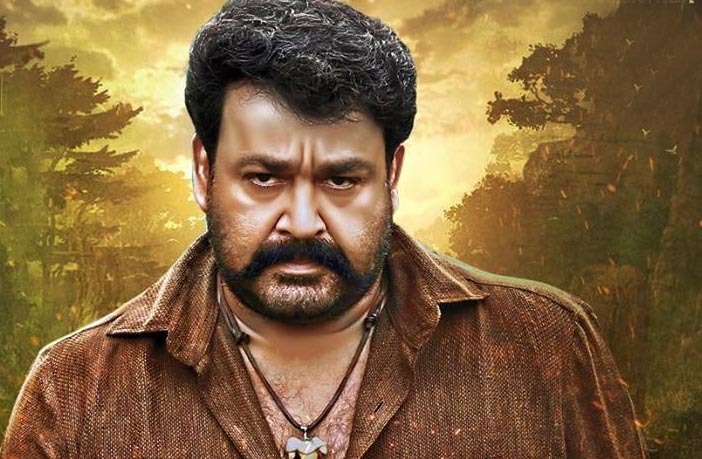 Pulimurugan, written by Udhayakrishna had Mohanlal in the titular role of a wild hunter. The movie starred Lal, Kamalini Mukherjee, Jagpathi Babu, Bala, Vinu Mohan, Siddique, Kishore and a host of other actors. The movie was produced by Tomichan Mulakupadam under the banner Mulakupadam Films.